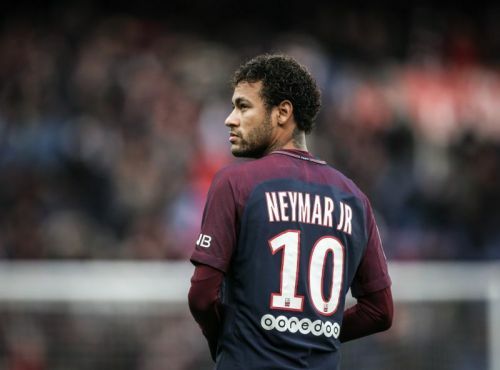 Neymar Jr. could be set for a sensational move back to Barcelona, as the Spanish giants plan on negotiating a swap deal with Paris Saint-Germain. 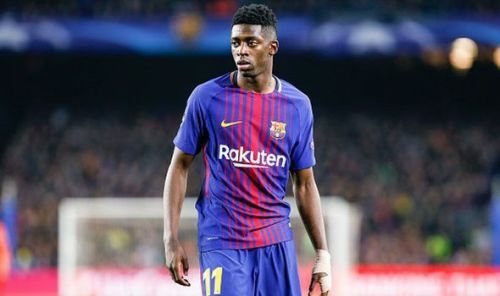 ESPN reports that Barcelona star Ousmane Dembele could be used in the swap deal to bring back the Brazilian. Neymar departed Camp Nou in the summer of 2017 for a world-record €220 million fee. Barcelona went ahead to replace him with Dembele, who was signed from Borussia Dortmund for a whopping €105 million (about £96.8 million). However, the young Frenchman has so far failed to repay the faith reposed in him, with his attitude -- particularly a big source of worry to the Barca hierarchy. Before the international break, Dembele was dropped by manager Ernesto Valverde after missing training without permission. Also, the winger’s attitude was criticised by teammate Luis Suarez, who urged him to be more professional and serious. According to a report by Goal.com, Dembele has asked to leave the club in January after struggling to settle since joining the La Liga champions. It is also believed that Barca are planning on a cash plus player deal to bring back Neymar. Reports suggest the club is ready to include Dembele in a potential deal for the PSG attacker. Meanwhile, the Sun reports that some Premier League clubs have also shown interest in the France international, with Liverpool and Arsenal reportedly leading the chase. Goal is often a reliable source but it is difficult to see why Barcelona would want to offload Dembele after investing so much to bring him to the Camp Nou. On the other hand, the prospect of having Neymar back is tempting enough to have the club salivating at this deal. As a result, this swap deal could actually happen, however, it may not be in January as the report suggests. This is still a rumour, but there is no doubt that Barcelona would love to have Neymar, especially since Dembele has failed to shine ever since his move to Spain. There is a sense that the Spanish giants are getting fed up with the Frenchman’s poor attitude and that give some sort of credence to this story.